We’re back with our “Best Of” series, highlighting our favorite Holiday ideas from around the web. 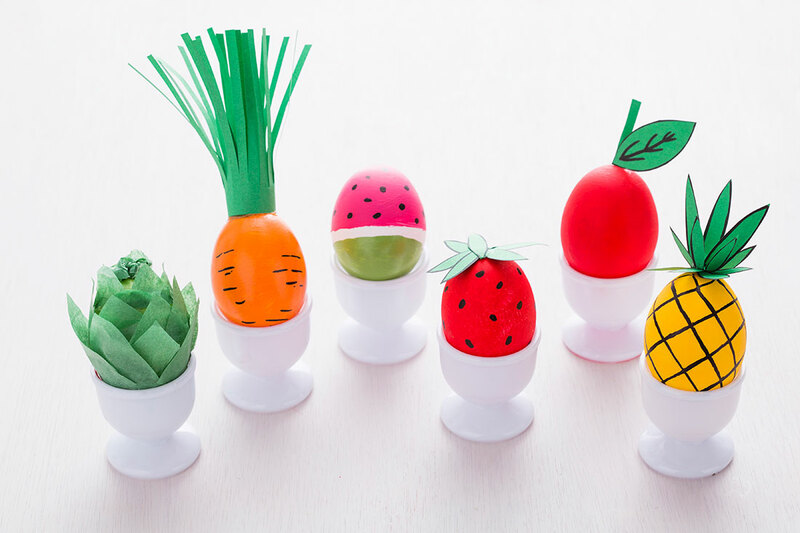 With Easter falling in March again this year we wanted to get a head start! 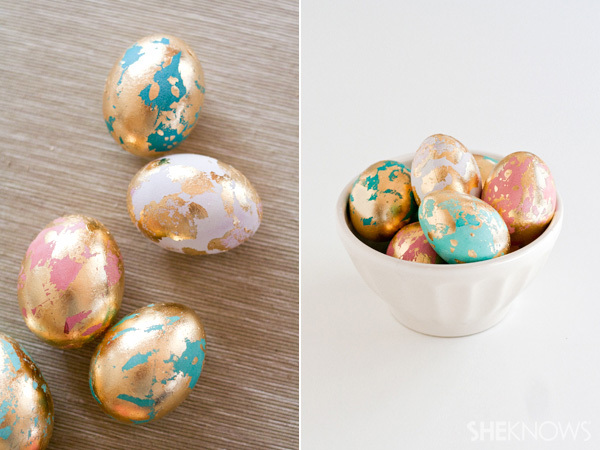 Here’s some seriously amazing ideas we’ve spotted and pinned. Follow our boards here! Brit Co.’s Fruit Series is incredible! 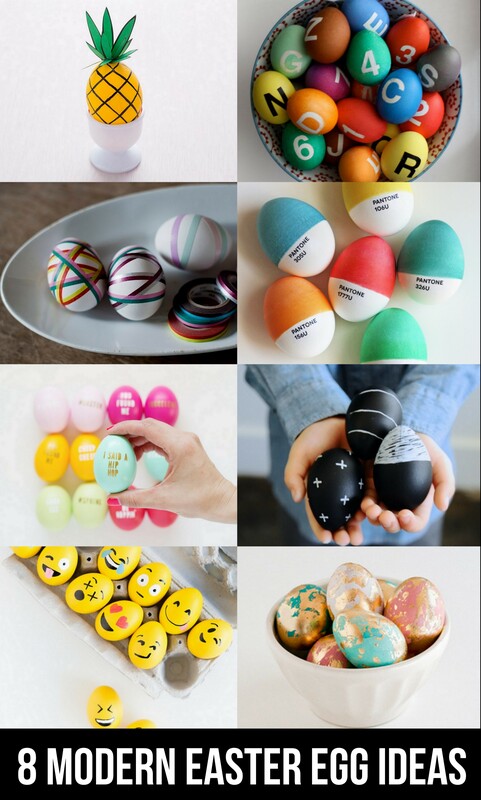 Check all these ideas out. They map them out step by step here. This series was created after the NYC Subway system, but we just love the graphic typography and pops of bright color! See how they did it here. 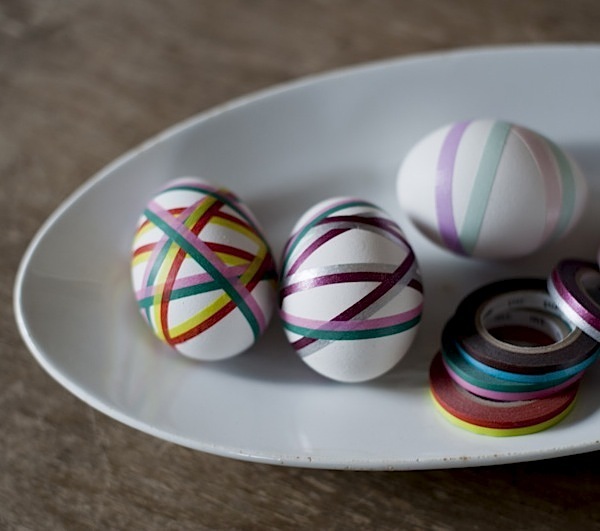 For those who love a good crisp line and can’t see to get it with tradition dyeing methods, this washi tape decorating is so genius! 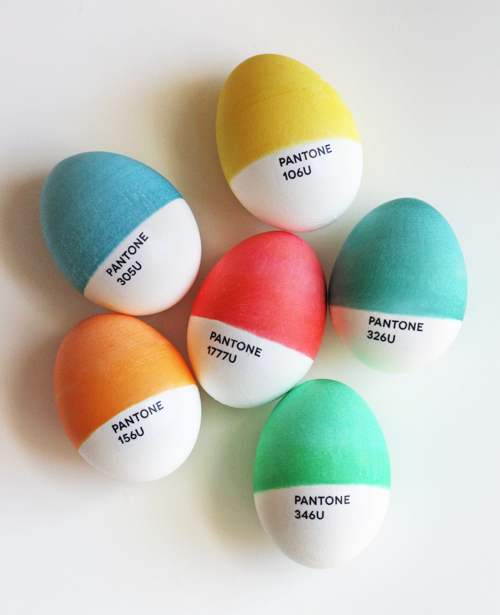 Pantone Eggs – You know how much we love Pantone paint chips. (Remember our giant Pantone art here?) Such fresh and modern! This one is arrogantly from our own archives, but our kids loved it and we loved displaying them! 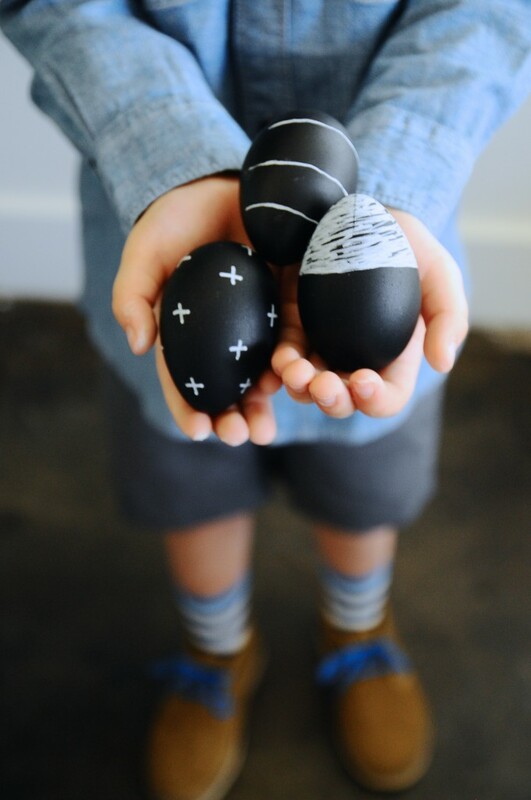 Never run out, re-do a million times, the favorite: Chalkboard Eggs. 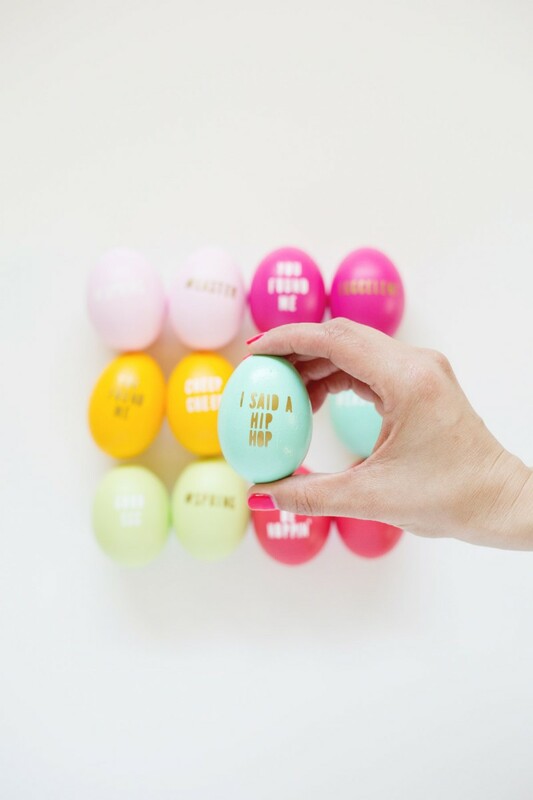 We love all these clever sayings for your eggs from Lovely Indeed! So cute! 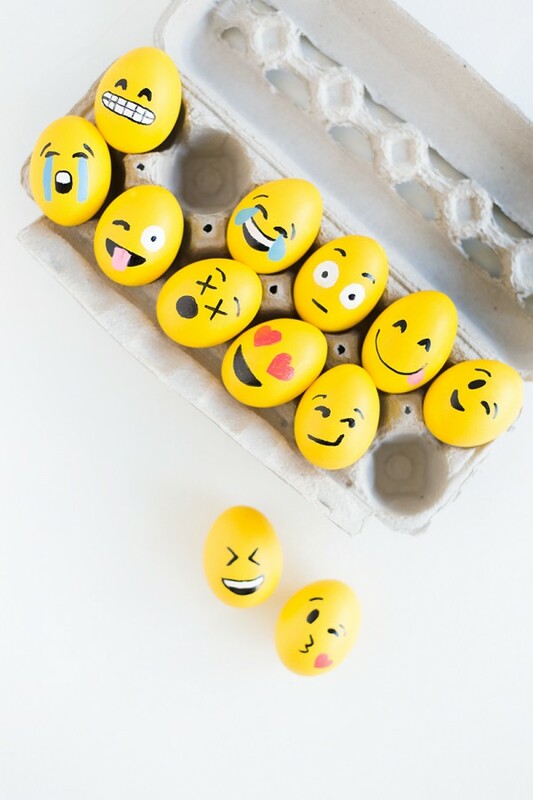 The Queen of the Emoji, Kelly of Studio DIY slayed this one! This one is so pretty! 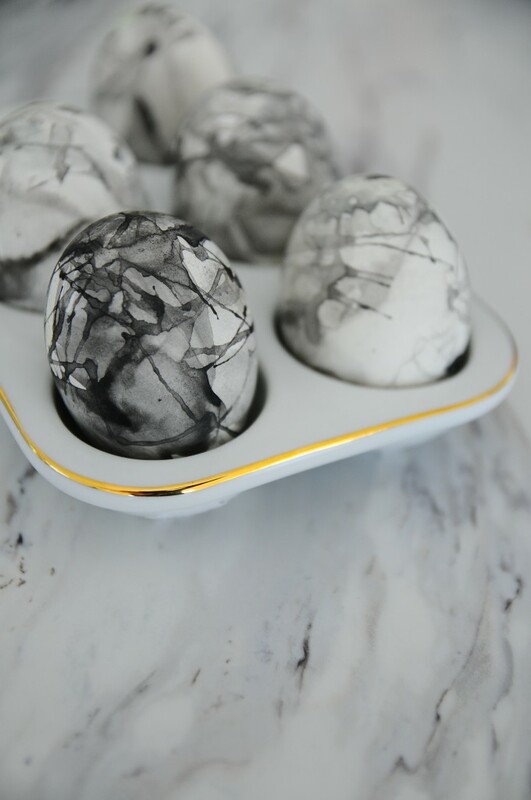 Gold leaf marbling from She Knows! Find more of Small Fry’s Easter Archives here! 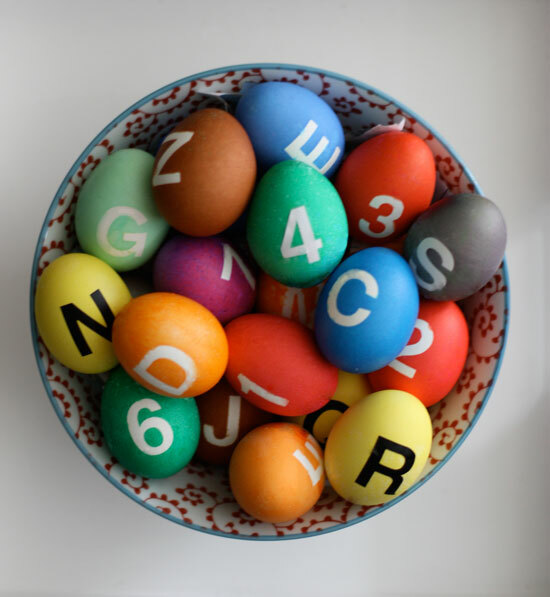 DIY ideas: A Miffy Easter Egg Hunt Tote, Sweet Bunny Onesie, and bunnifying your sneakers!